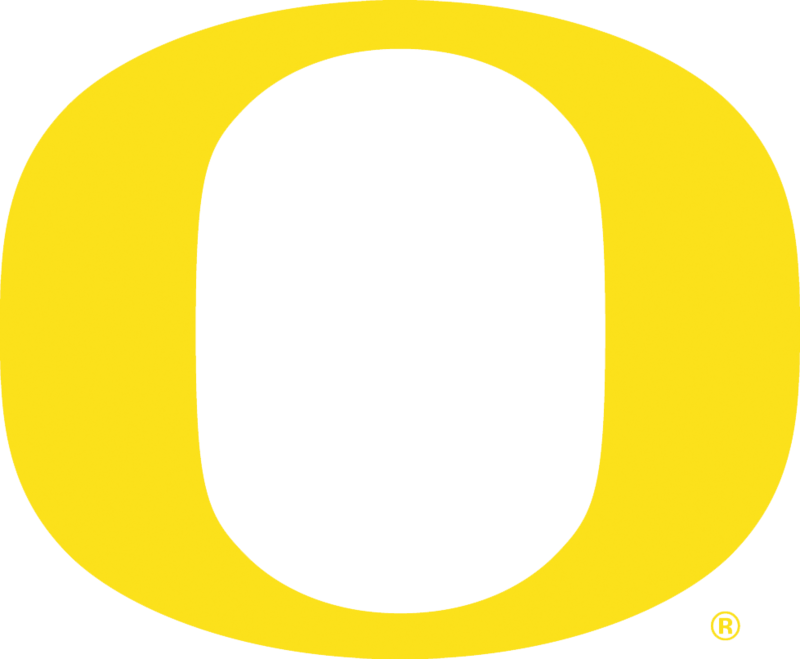 The University of Oregon Volleyball program offers a number of camp options each summer. These camps cover ages from 3rd grade through 12th grade, and all ability levels. We have an outstanding group of coaches that will train you in all aspects of the game. Note that Team Camps are available for high school teams that sign up as a group. All camps covering two days or more offer a dorm/food option except for the Youth school camp. Our Advanced Camp is designed for high school players who want to elevate their skills to the next level. Whether you want to fine-tune your abilities as a top level player, or are preparing to make your high school’s varsity team for the first time, this camp will meet your needs. Our camp provides sessions on all position skills (setter, all hitting positions, blocking, defense, and serving), along with team systems, and team competitions. Our outstanding staff will guide you through training sessions and competitions, providing extensive feedback. We are confident you will make significant improvement during the three day camp. You will be a high school player this coming fall and will be trying out for the varsity team. We expect players who attend this camp to be serious about learning advanced volleyball skills and to be ready for the physical demands of the training sessions. Our All Skills Camp is designed for 7th thru 12th grade players who want a comprehensive volleyball experience. Our camp provides sessions on all position skills (setter, all hitting positions, blocking, defense, and serving), along with focused training on team systems, and team competitions. Our outstanding staff will guide you through training sessions and competitions, providing extensive feedback. We are confident you will make significant improvement during the three day camp. These youth day camps are for 3rd-7th grade girls and boys, with the focus on the FUNdamental skills of volleyball. Athletes get to train in the best athletic facility in the PAC-12 and the nation, including the home of Oregon Volleyball, Matthew Knight Arena. Campers will work with current and former Oregon Duck Volleyball players and coaches. Clinics: These are 3-hour sessions. 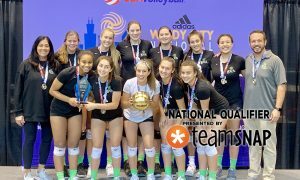 Athletes will be grouped by ability/experience and work through a variety of fast paced drills under the direction of the UO Volleyball staff. The Ball Control Clinic is for athletes entering 7th through 12th grades. The clinic will provide a variety of training drills addressing critical ball control techniques for the athlete. We will focus on serve receive passing, free/down ball passing, along with digging. Within each skill area we will demonstrate/train proper movement and platform control. The Serving Clinic is for athletes entering 7th through 12th grades. The clinic will provide fundamental serving training based on the athlete’s ability. The clinic will address footwork, arm swing, and toss fundamentals for athletes new to the sport and advanced serving techniques (jump float, jump top spin, serving speeds) for high school varsity players. This clinic will help elevate the athlete’s serving skills for the upcoming season. 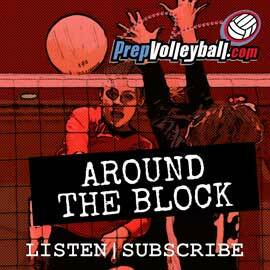 The Setter Clinic is for athletes entering 7th through 12th grades. The clinic will provide focused setter training based on the athlete’s ability. From essential fundamentals for new setters to advanced tactics for high school varsity setters, the clinic will support your growth for the upcoming season. The Hitter Clinic is for athletes entering 7th through 12th grades. The clinic will provide hitter training based on the athlete’s ability. From footwork and arm swing fundamentals for athletes new to the sport to advanced attacking concepts for high school varsity players, this clinic will help elevate the athlete’s attacking skills for the upcoming season.